Our Retirement Flag Display case is 100% MADE IN THE USA and designed specifically for the American Flag. Which when unfolded measures 3 ft. x5 ft. The tirement Flag cases will fit for 3ft x 5ft Flag. 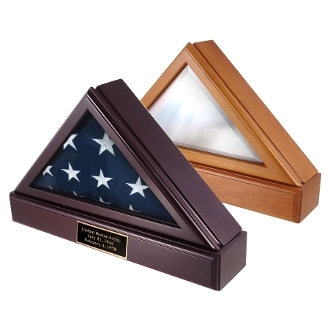 The Flag Display Case and Pedestal is a very impressive solid wood flag case at a great price. Personalization options are available during the ordering process, before the order is submitted. 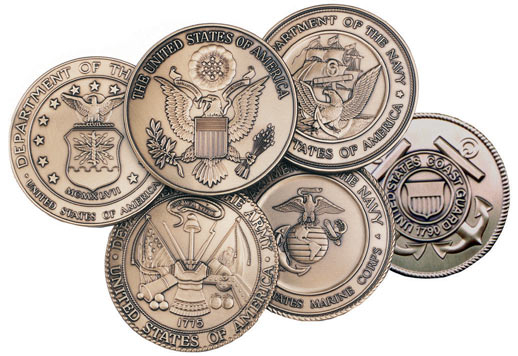 Orders for Retirement Flag cases for Military and Public Service personnel are usually shipped out within one business day to places within the USA and Canada.